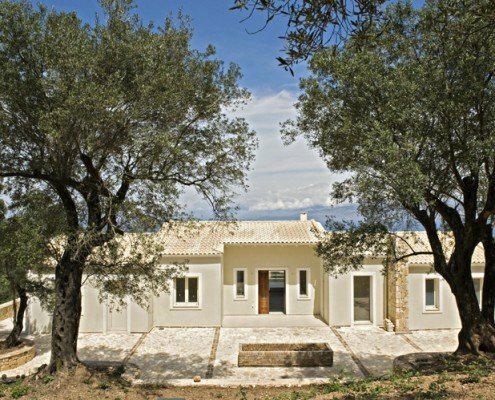 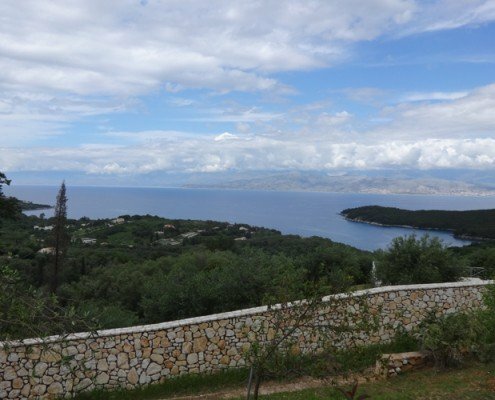 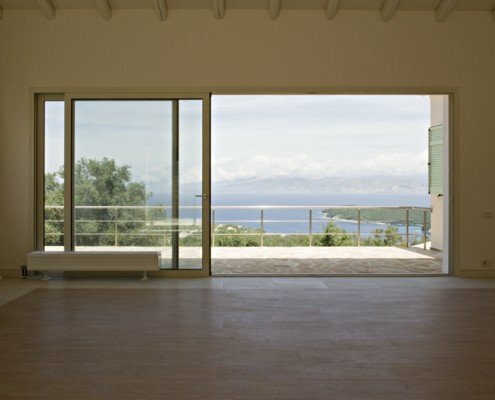 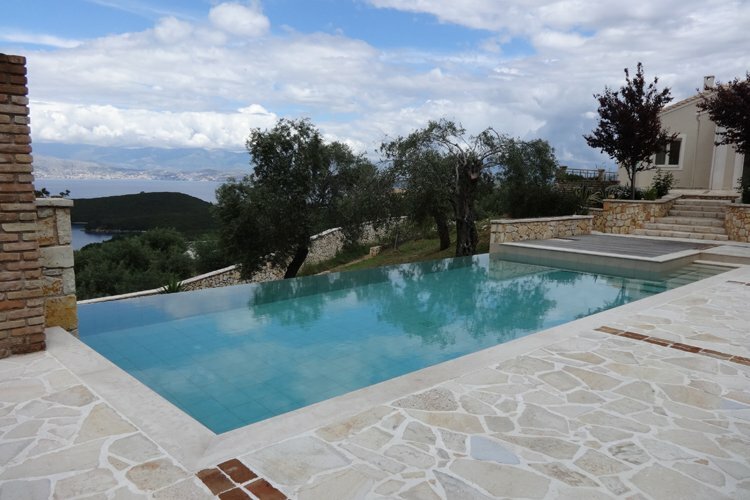 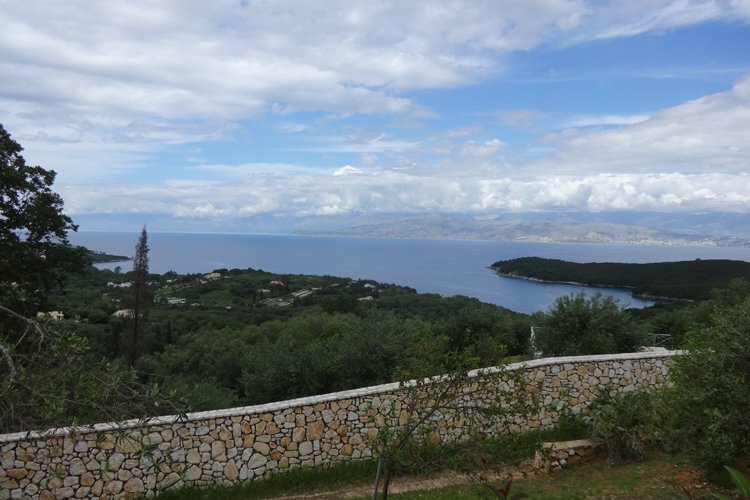 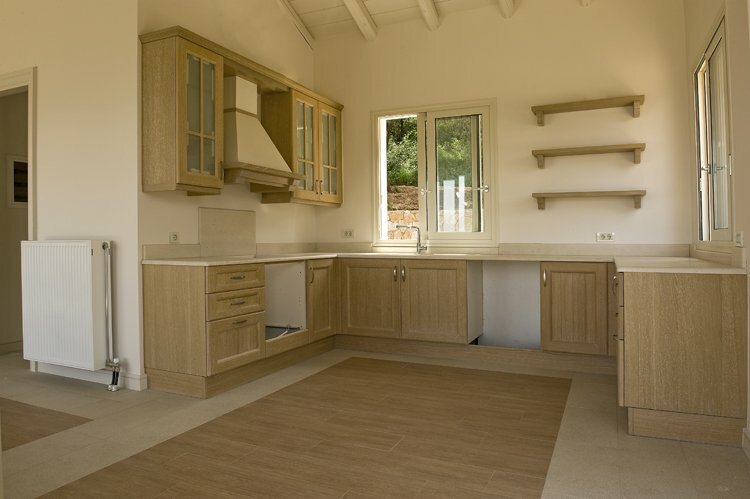 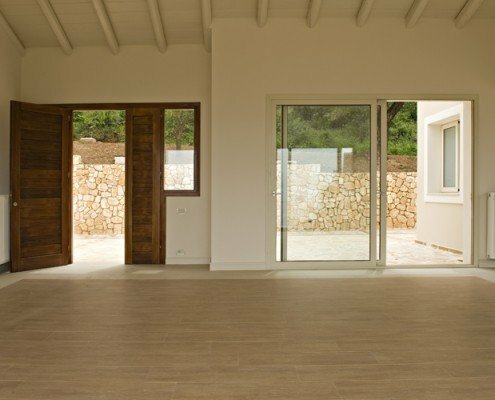 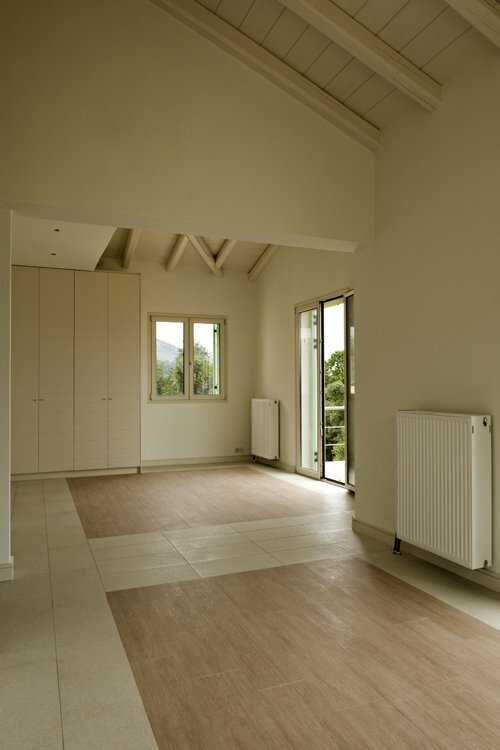 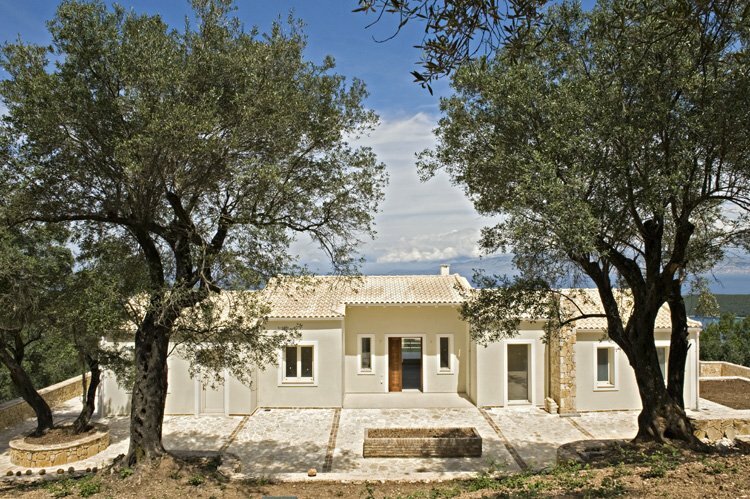 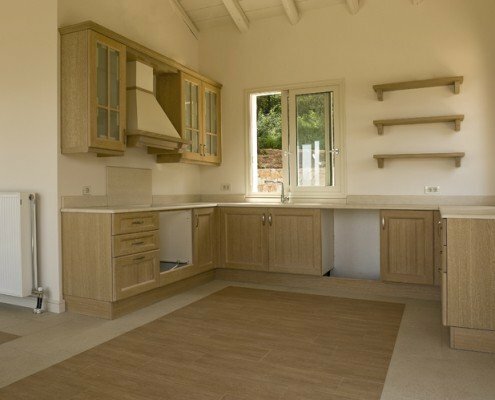 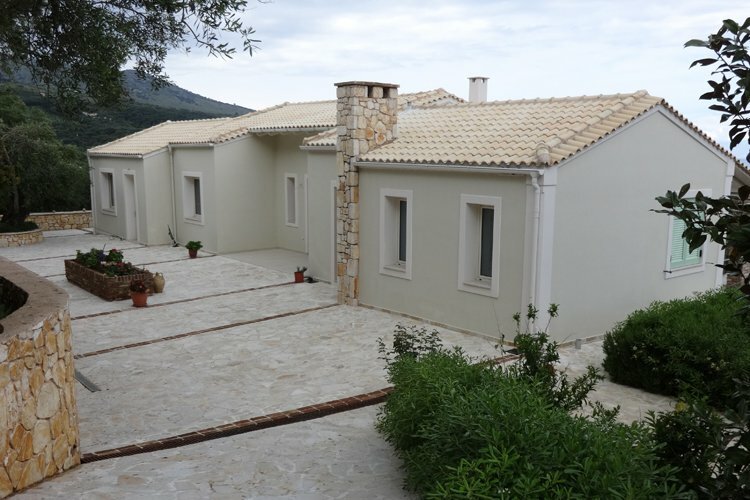 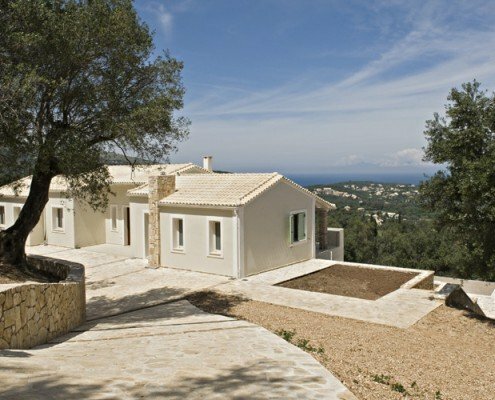 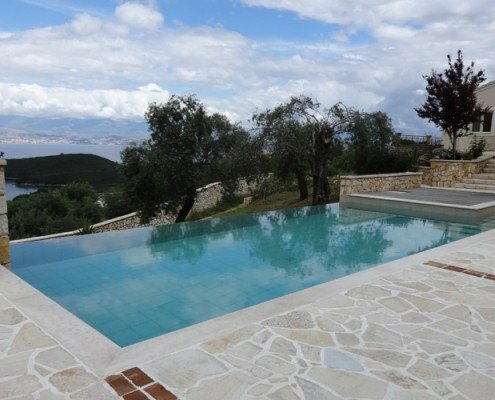 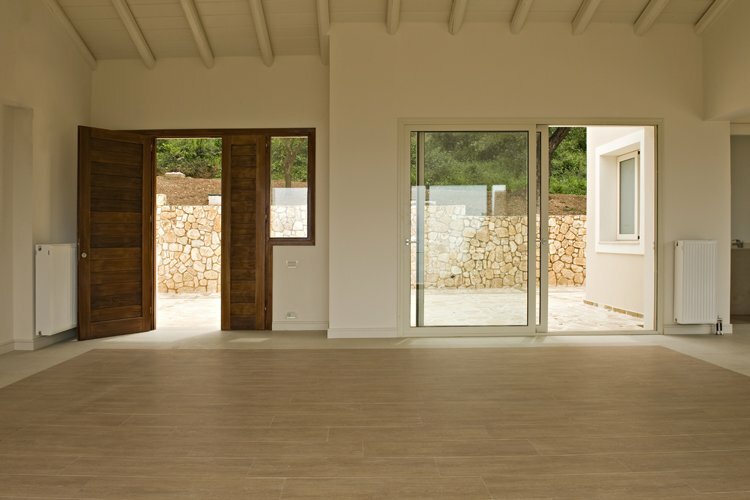 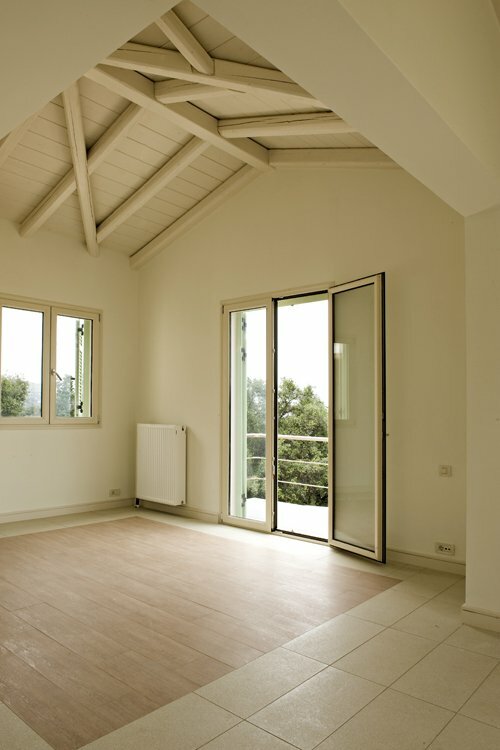 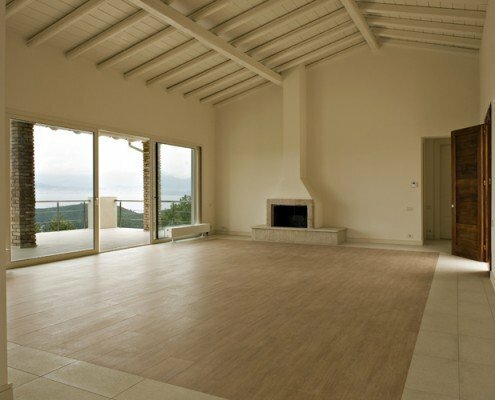 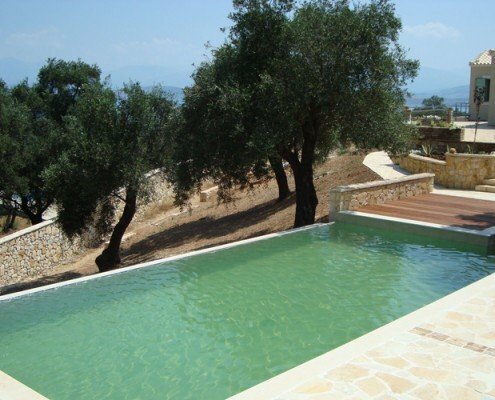 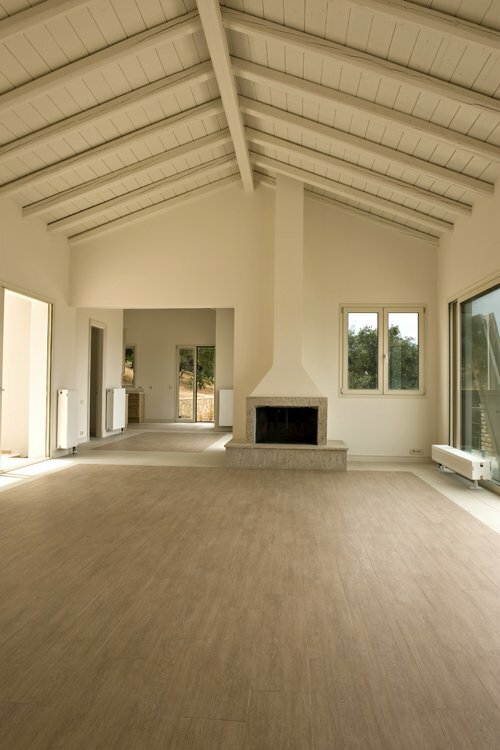 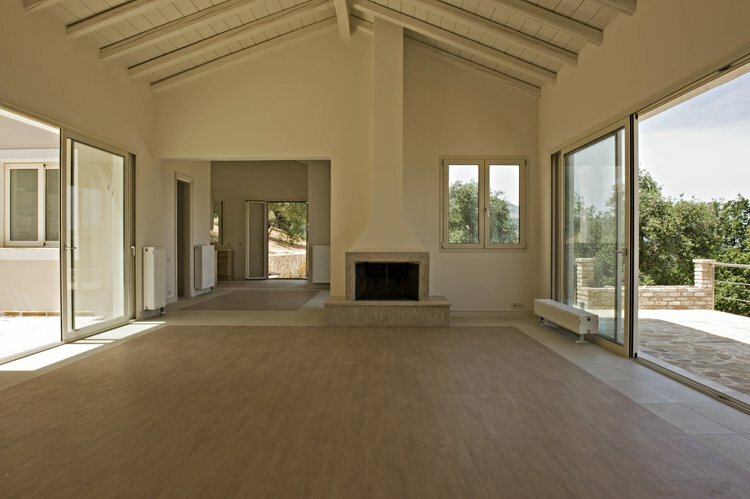 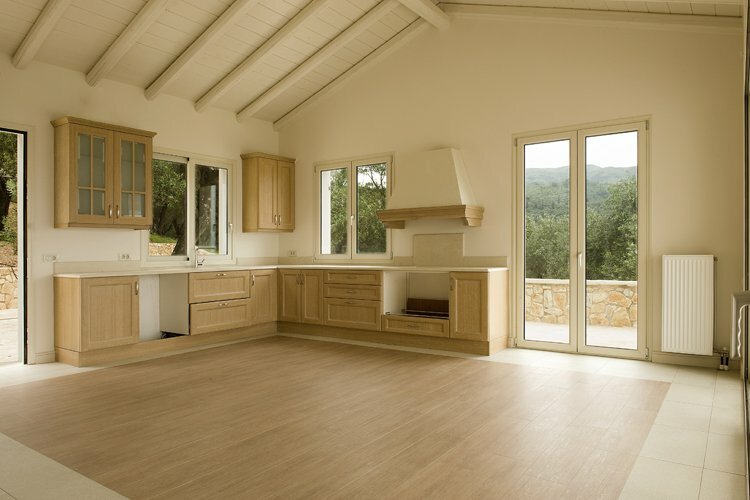 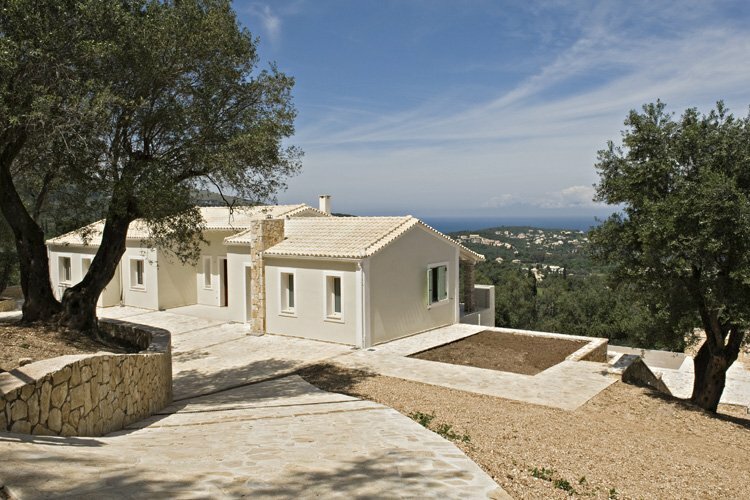 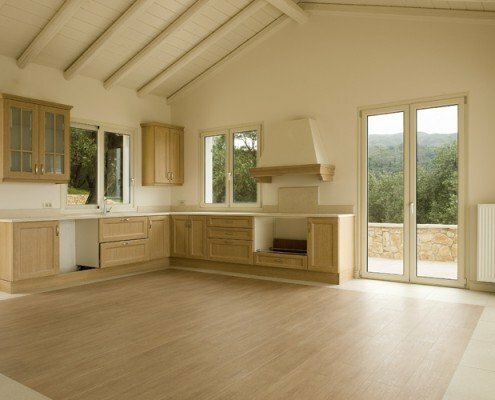 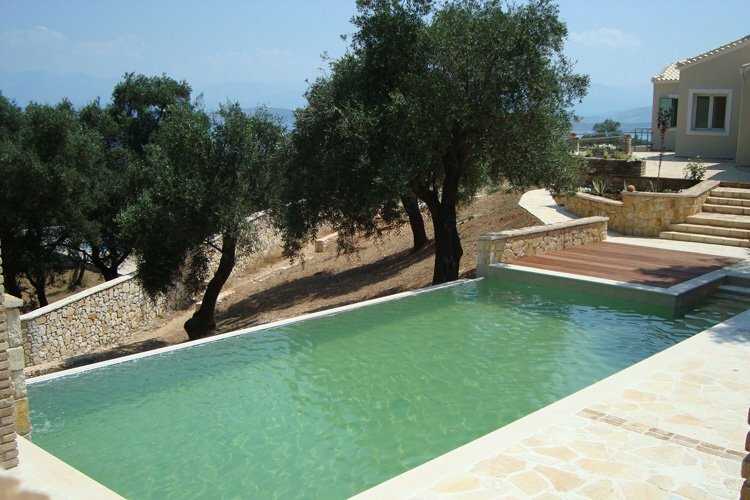 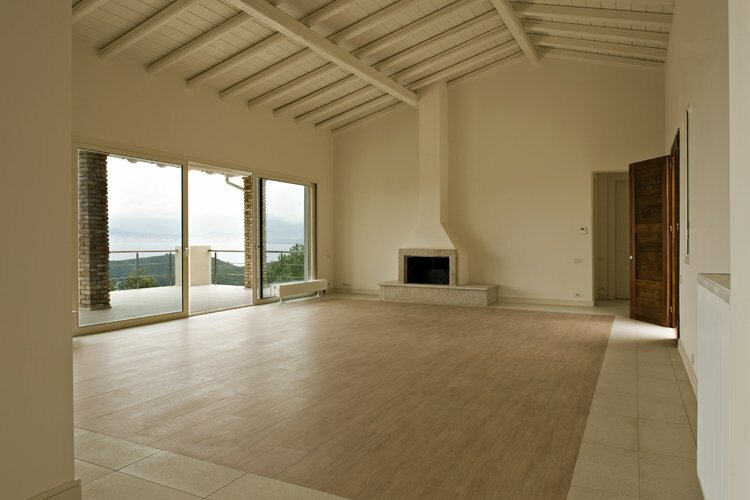 Two great villas have just been completed in the North East side of Corfu Island. 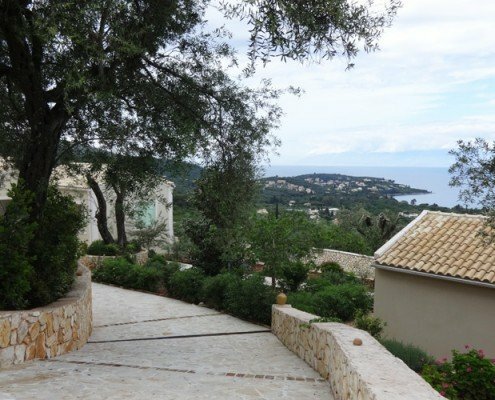 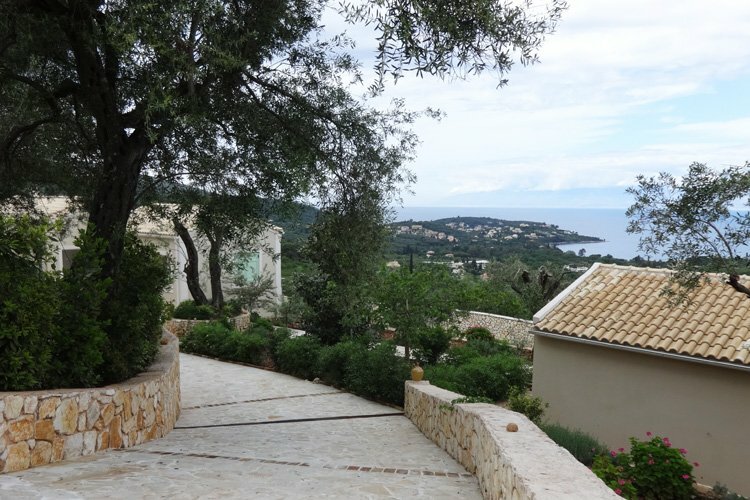 On two separate but adjacent plots, both villas enjoy great sea views. 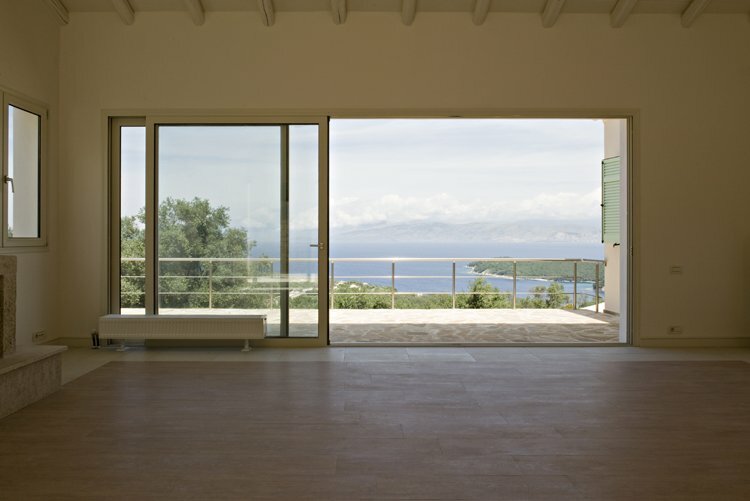 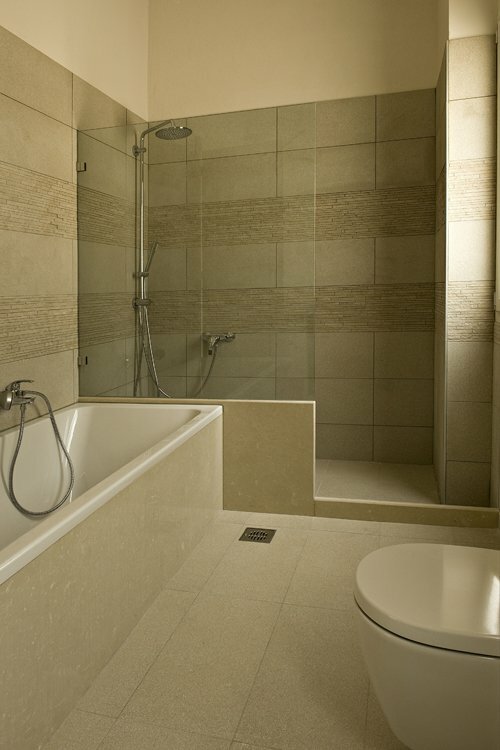 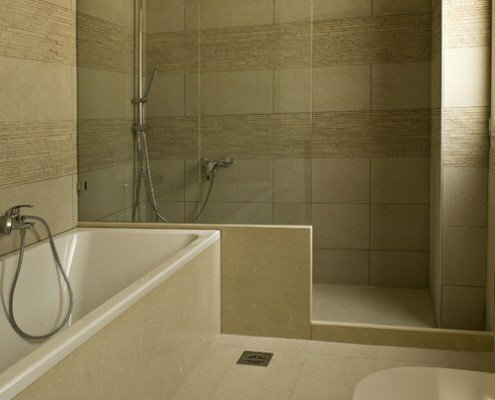 Their modern Mediterranean architecture and good quality construction gives a feeling of true luxury. 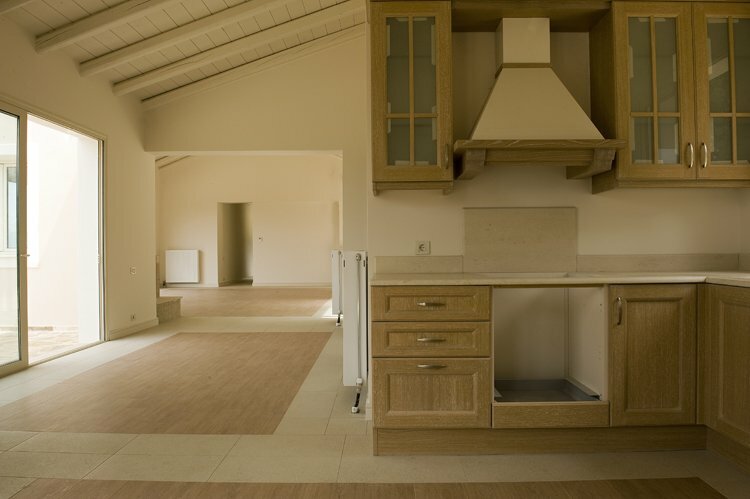 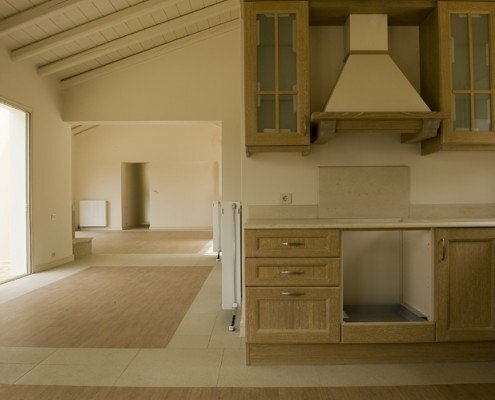 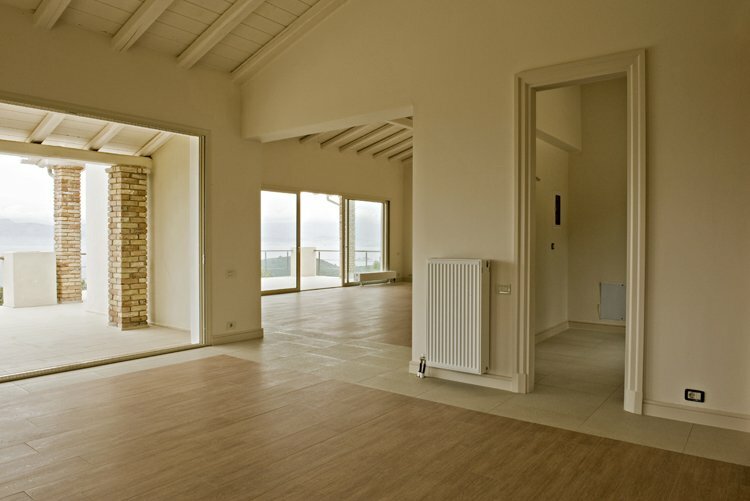 These two level properties have 5 or 6 bedrooms, most of them en-suite, spacious living internal and external spaces. 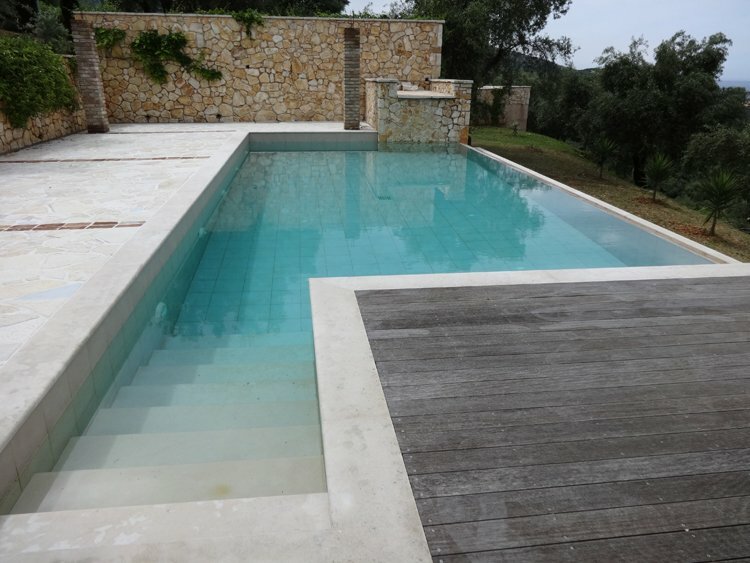 Infinity pools, pergolas, landscaping and planting are there to enhance your living experience. 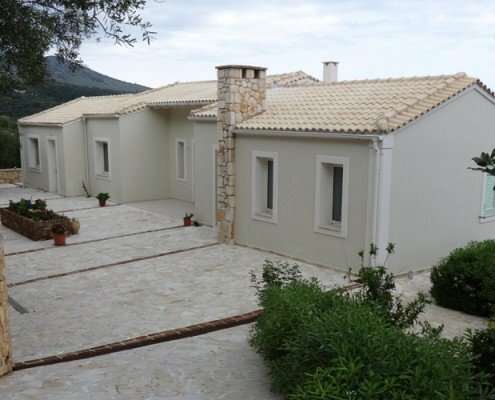 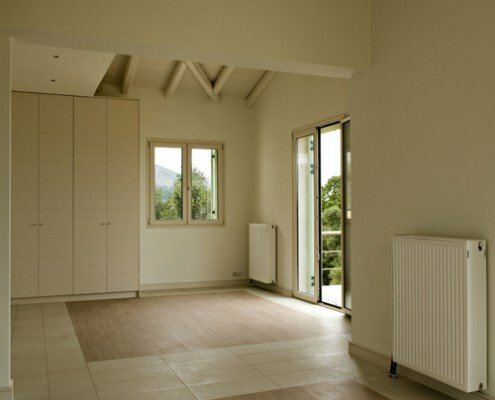 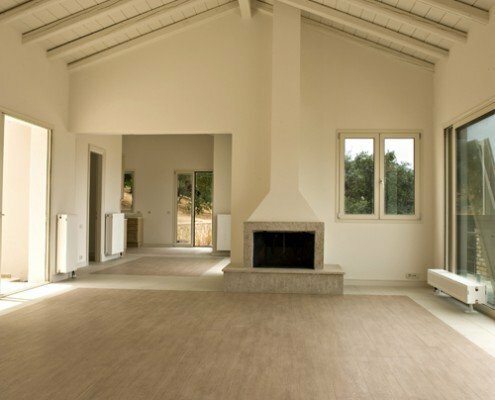 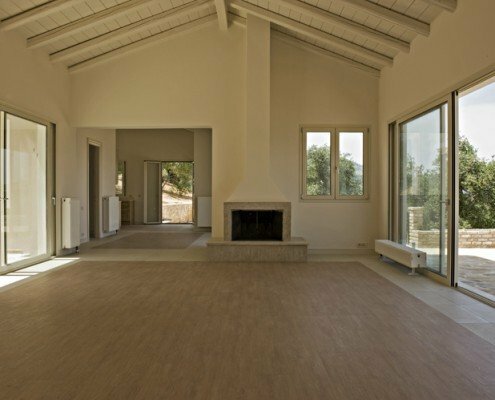 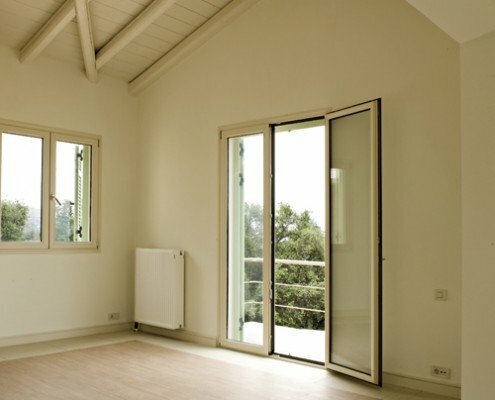 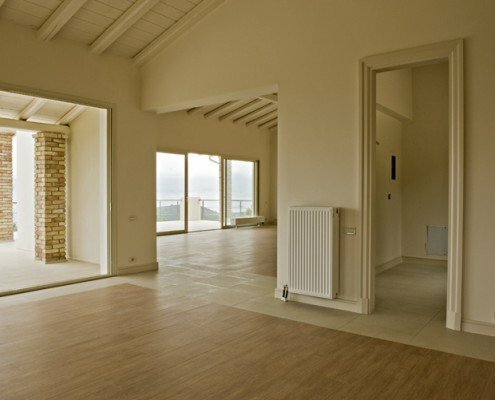 These properties are of the very few completed, well designed and ready to move in villas, especially in this side of the island.